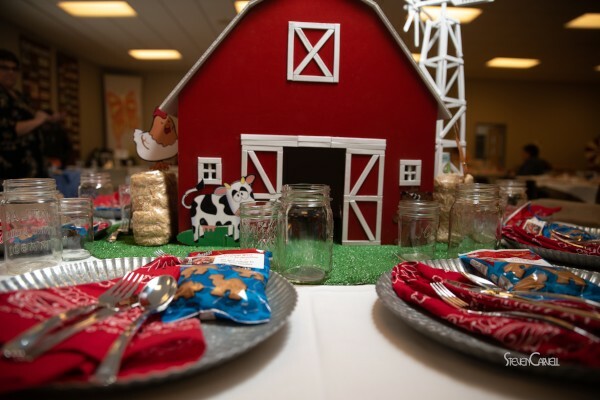 Mark your calendars for April 26th so you can be part of the excitement of the 12th Annual Totally Tables! Click here to learn more and to sign up to sponsor a table. Are you an adult child looking for resources to help care for your aging parents? 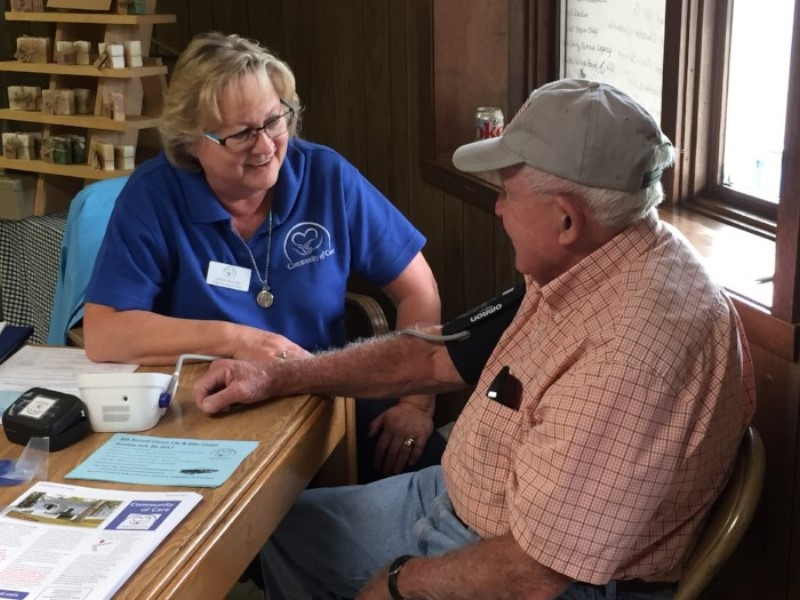 Our programs and services are designed to assist rural Cass residents remain in their rural homes as long as safely possible. Events and fundraisers help us raise awareness of our mission while providing financial support to care for rural Cass County residents. Join us at our next event to partner with us in caring for "grandmas and grandpas" in rural Cass. Volunteers are central to our mission. Giving just a little bit of your time will make a huge difference in someone's life! Do you know a "Grandma or Grandpa" who wants to continue living in their rural Cass County home? Maybe it's your mom or day, grandma or grandpa or a dear friend or neighbor. Community of Care is here to help. 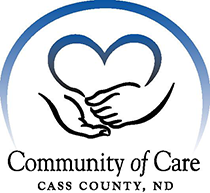 Community of Care's mission is "Caring for People by Partnering with Rural Communities." We were honored to be selected as a 2014 Bush Prize for Community Innovation winner. Check out the video below to learn about our mission in rural Cass County.